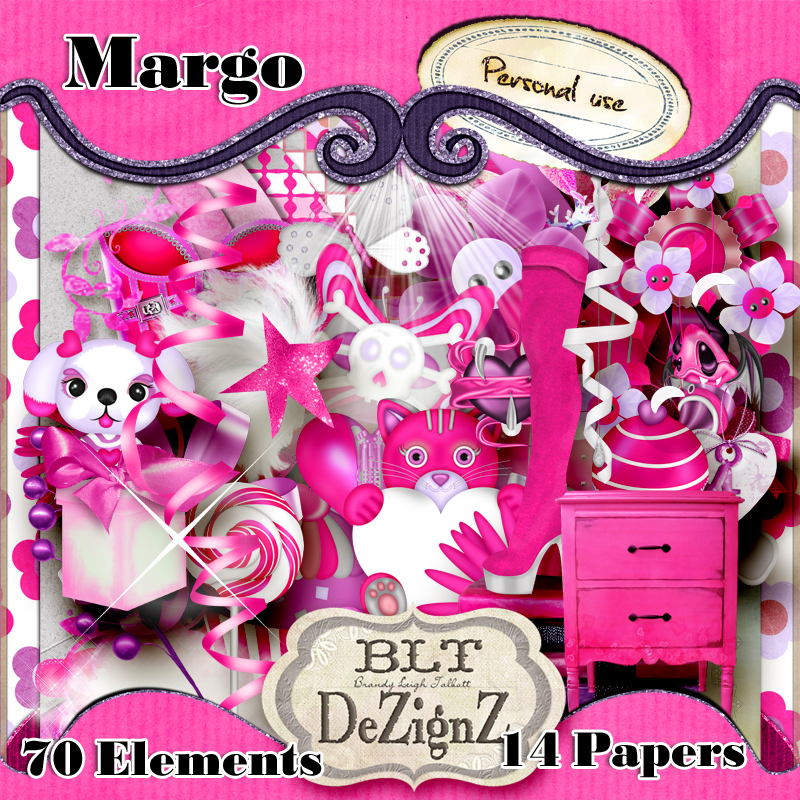 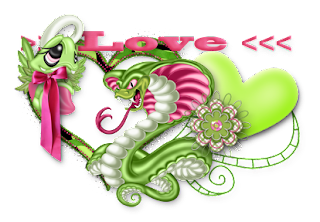 BLT Dezignz: New PFD Exclusive: Margo! 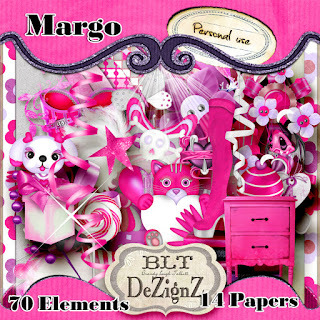 I made a new kit to match the tube Margo by Lady Mishka. The kit is available ONLY at PicsforDesign.com, where you can also purchase the tube!